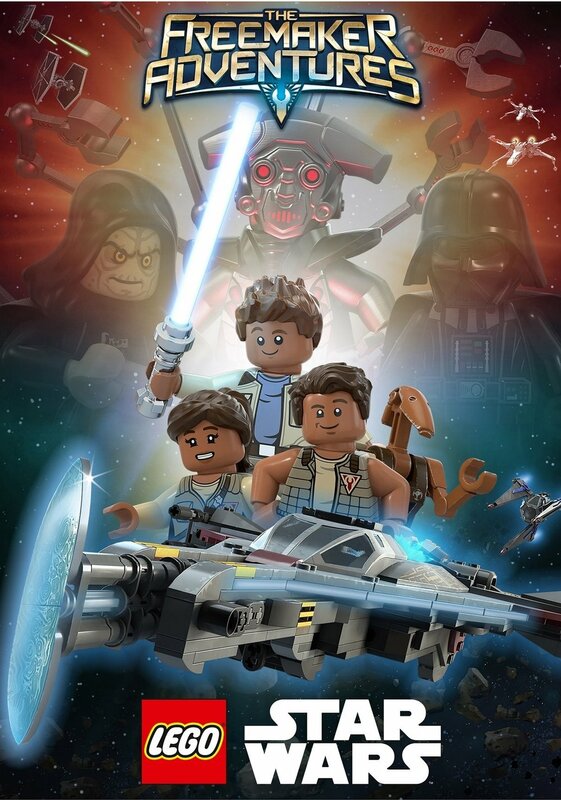 On a more professional note, I'm very excited to currently be working on the forthcoming animated tv-series LEGO Star Wars: The Freemaker Adventures, as part of the sound team at Jelly Animation Sound Studios in Copenhagen. We're doing foley, sound design and 5.1 mixes for all 13 brand new episodes in collaboration with Lucasfilm and Skywalker Sound in California, and I seriously don't think work can get more fun than this! The series premieres on Disney XD on June 20th 2016.